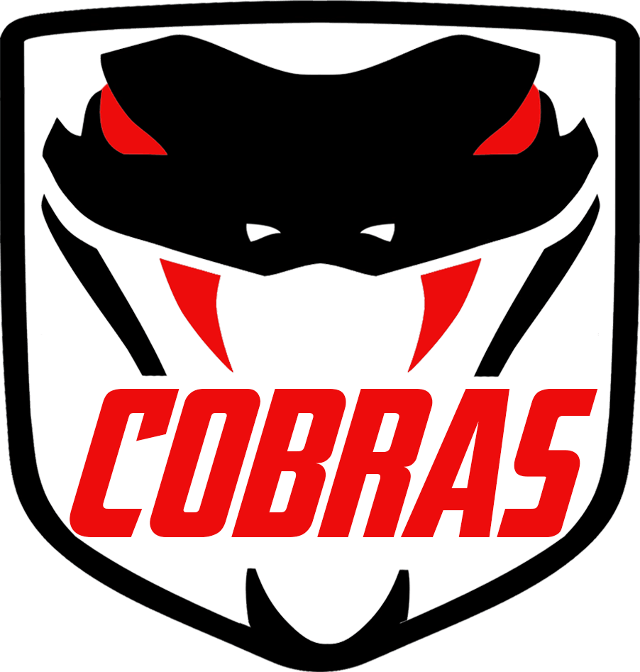 The Season so far For The Under 8s Cobras! Under 8 cobras on fire. 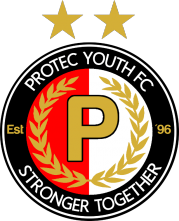 Protec under 8 cobras are on fire at the moment with some outstanding results and excellent individual performances. Unbeaten so far this season we are all looking forward to the next game this Saturday. Look here for all match reports starting this week.